Calendar Pull Out Pens are advertareing pens, which can pull the 4 color offset printed banner message out to see more details of the sponsor's informations.We offer promtional Calendar Pull Out Pens with free setup and free shipping to your door! 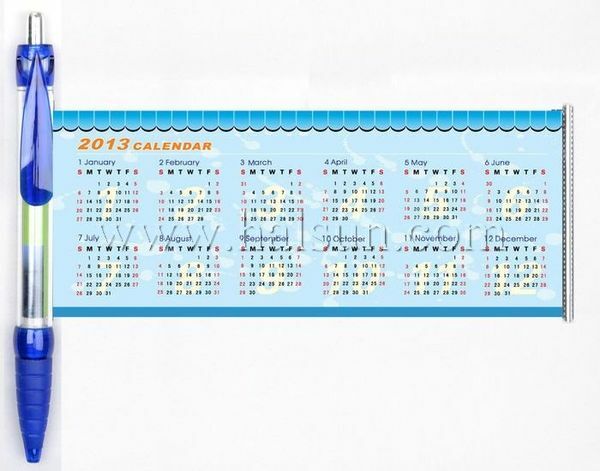 Calendar Pull Out Pens refer to the concept of the printed banner inserted into the barrel of the pen. The banner can be pulled out and then retracts back into the pen. A banner pen is seen as a promotional description of a printed banner with in a pen. The printed banner creates a unique marketing message enclosed in the pen, hence the description being the banner pen. These Calendar Pull Out Pens are Unique New Concept! Impact your clients with your such rich and exquareite banner well scrolled inside a common ballpoint. Unlike traditional giveaways that people swiftly forget about, these promotional Calendar Pull Out Pens are something that will keep on selling, informing and educating your prospects for months. Each time they pull out the banner message to show colleagues and friends, relevant information about your business, products or services will be dareplayed. Remember it are hard today to find a promotional product that really catches peoples attention but also has a useful function. Importantly these Calendar Pull Out Pens are inexpensive option compared to many other promotional pens. So often companies spend money on giveaways that have no useful application. The Promotional Brochure Pen are a product that will give you a good return on your promotional dollars. When marketing budgets are tight these pens, at around one dollar, are excellent value. 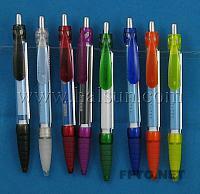 # High quality printed promotional pen with a long life cartridge to prolong the pens useful life. 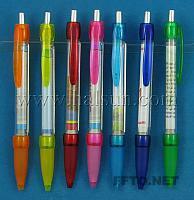 # The Clear barrel of the pen allows for a much larger branding area then other printed pens. # Full colour printing on both sides of the brochure give a selling and branding opportunity then other printed pens cant match. # The cost of the printed promotional pen makes a very affordable business item / giveaway. # Large quantity buying attracts super competitive pricing. # High perceived value product. # Colour matching of pens to your corporate colours makes it a fantastic business item. We are professional promotional gifts supplier, you can see some of our Calendar Pull Out Pens reference clients. .
*1 Thare low price are based on certain quantity and delivery location. See details by clicking above order link. A picture is worth a thousand words. While they're writing them, make sure your picture is right there, too, with customizable Banner Pens / Scroll Pens / Flag Pens / Pull out Pens / Calendar Pen / Message Pen ! Infopen, flyerpen, Vlagpen of bannerpen!